Thornhill Pianos is a family business selling and renting upright pianos and grand pianos since 1988. We offer high quality pianos at affordable prices. 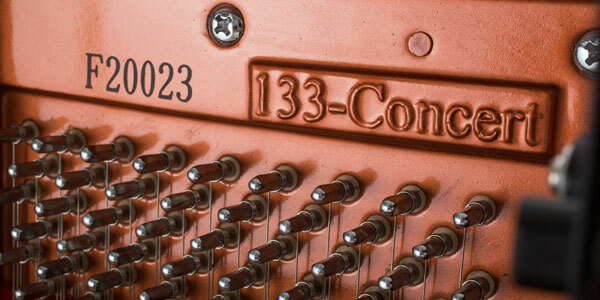 All our pianos are tuned and regulated in our workshop by highly skilled technicians and tuners. We employ no sales people but instead have a dedicated staff with excellent technical and musical knowledge. If you’re looking for piano rentals and sales in London you won’t find a more personal and friendly service than Thornhill Pianos. Our workshop is located just off Hoxton Square, a short walk from Old Street underground or Hoxton overground, where we are happy to receive you by appointment. We have a large selection of Feurich pianos for sale and rental as they offer the best value and quality in the UK market. We have extensive knowledge of their pianos and have undergone specialist training in Vienna in how to maintain their pianos in perfect playing order. We have an impressive collection of reproduction period instruments available for hire, including fortepianos, harpsichords, spinets and viriginals. 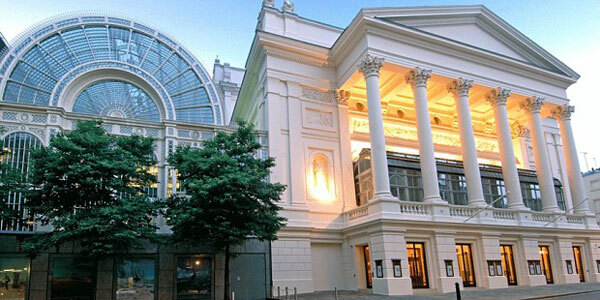 Our many satisfied customers include opera houses (Royal Opera House, Glyndebourne, ENO, Garsington, Grange Park) concert halls (South Bank, Wigmore Hall, St John’s Smith Square, Royal Albert Hall, Cadogan Hall, Kings Place, Wilton’s Music Hall) and recording studios (British Grove, Metropolis, Sarm Music Village, State of the Ark, Konk, Rokstone, Eastcote, Livingstone, Premises, Sleeper Sounds).